Leadership should not be an ‘in your face’, aggressive method of influencing others. Garnering trust from your team and leading by example is a perfect way to exercise leadership power under control. Sometimes, simply verbalizing your own version of this quote below is necessary to remind people of your capabilities. 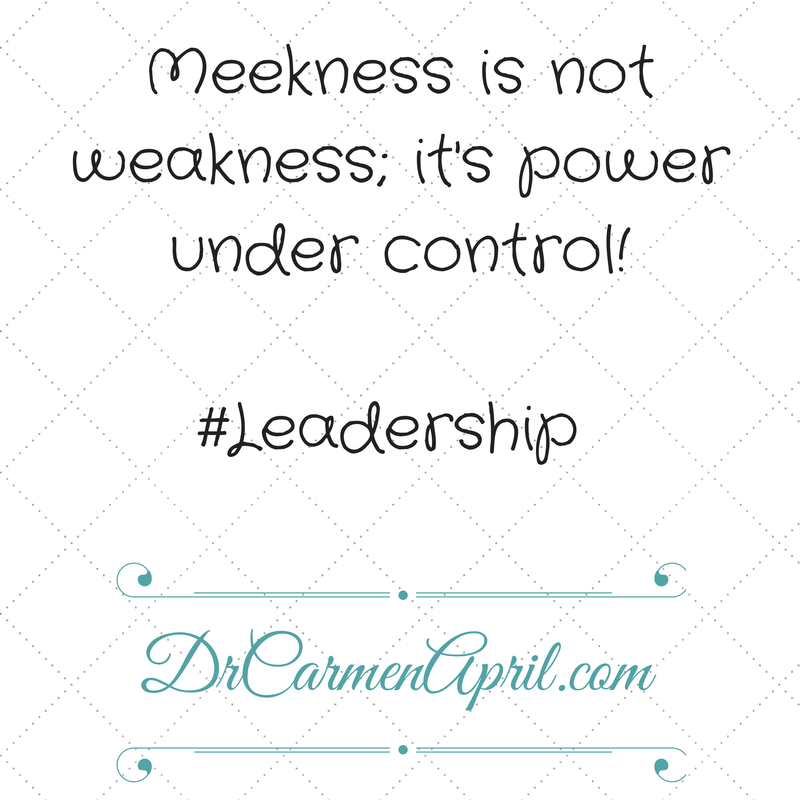 Has your “power under control” in Leadership ever been confused with you being less capable? 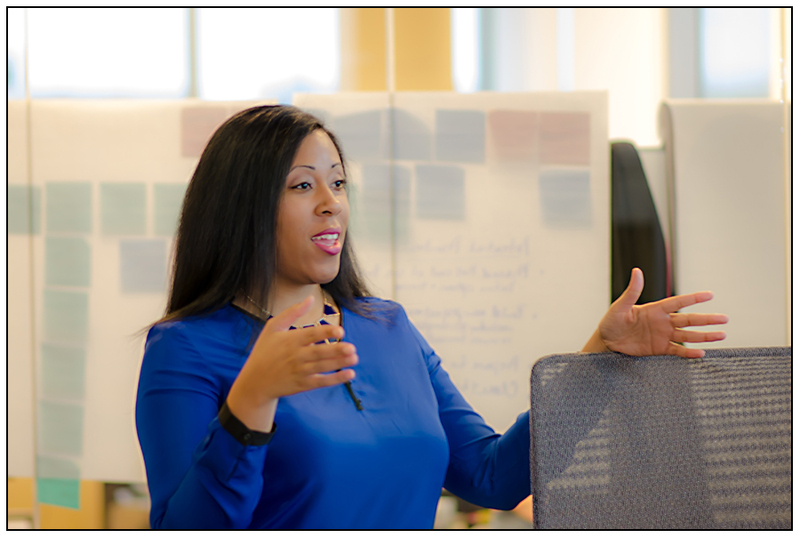 If so, in what ways can you use your leadership skills to convey your strengths to your team?